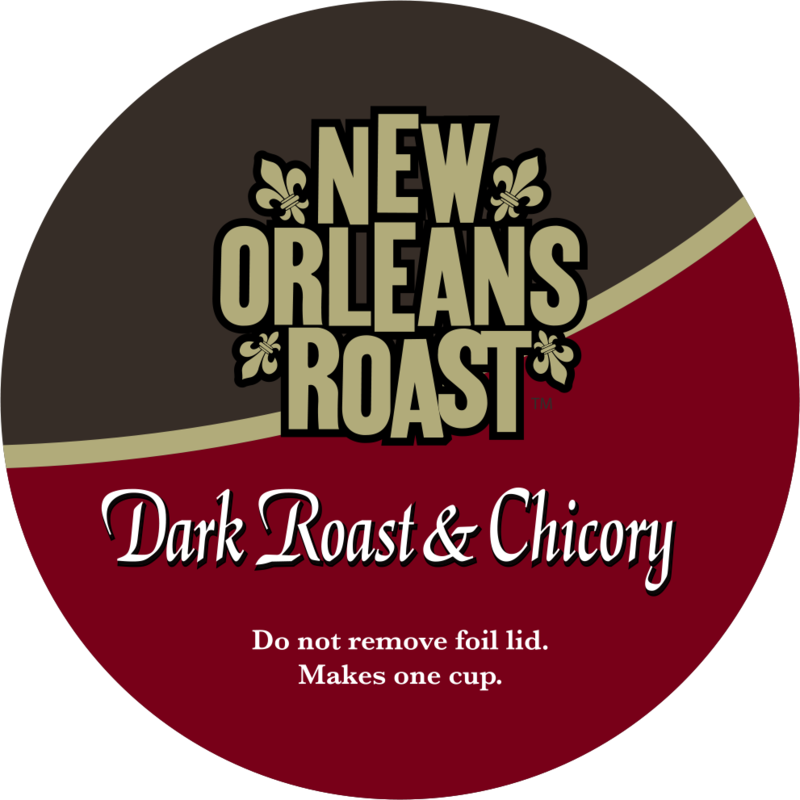 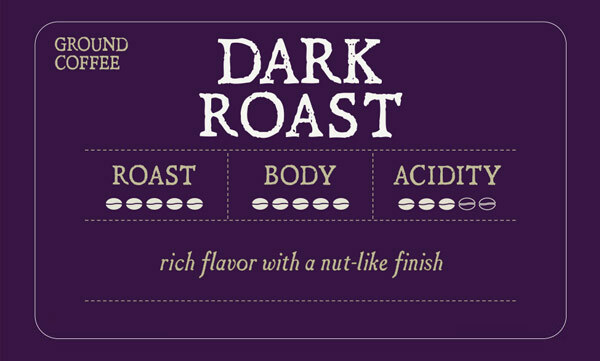 Our New Orleans Roast dark roast coffee is a dark, bold roast, yet smooth and full-bodied with no bitter aftertaste. 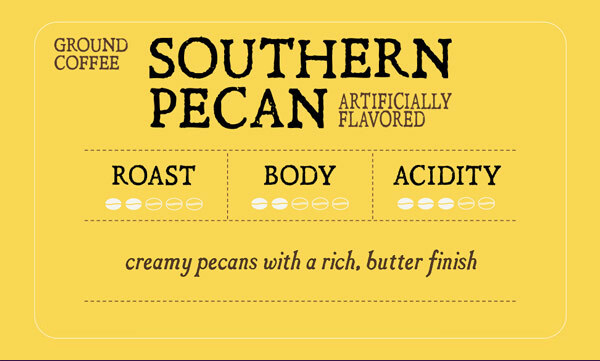 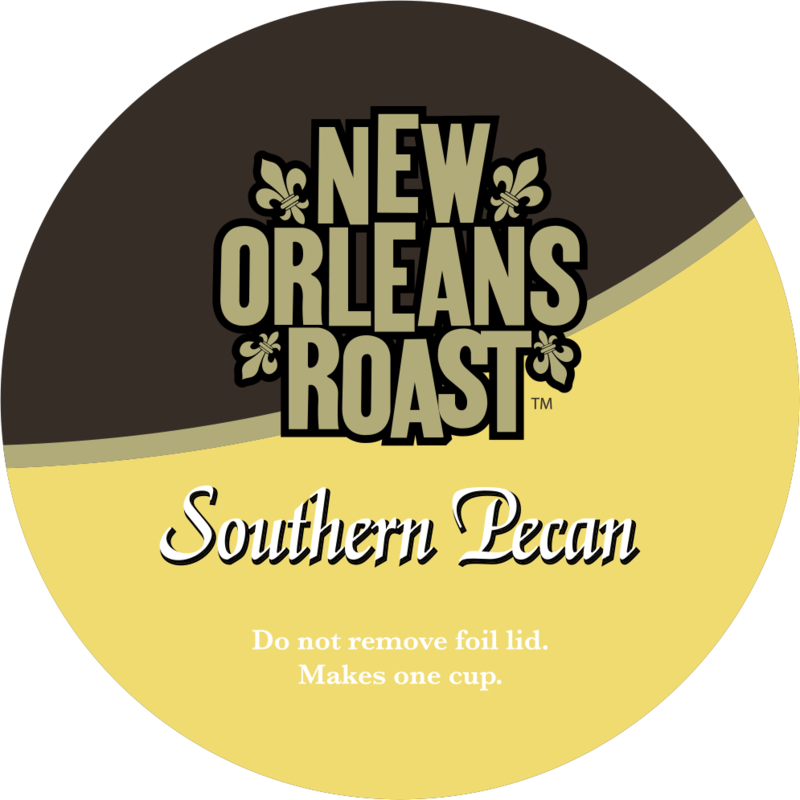 Our Southern Pecan coffee was inspired by classic New Orleans flavors, featuring flavors of creamy pralines and a rich, buttery finish. 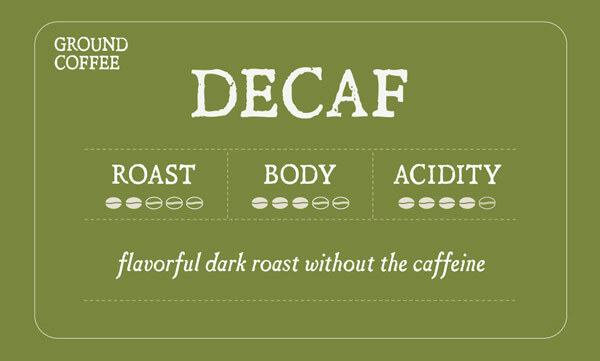 One sip is all y'all need! 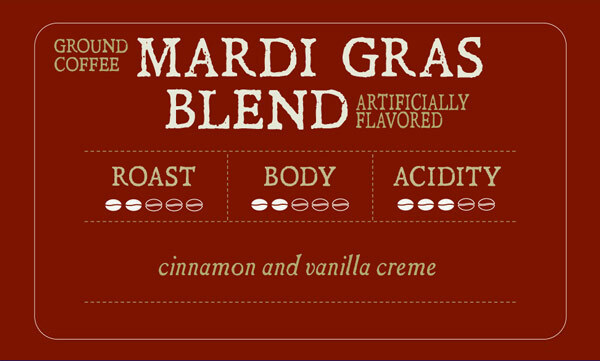 Celebrate Carnival season with flavors of cinnamon and vanilla. 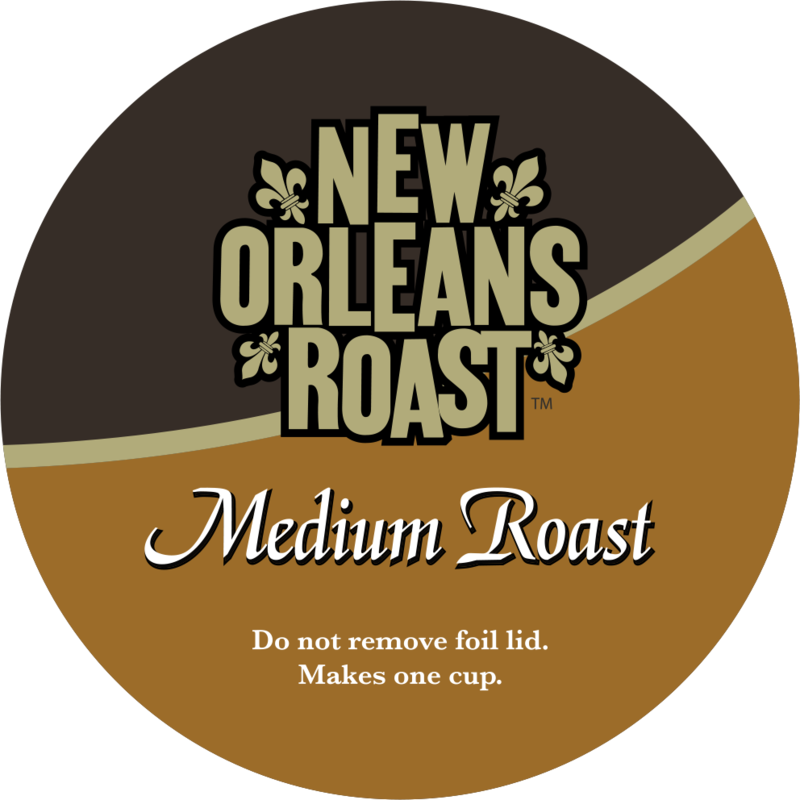 One sip of our Mardi Gras flavored coffee and you'll taste a delicious New Orleans King Cake! 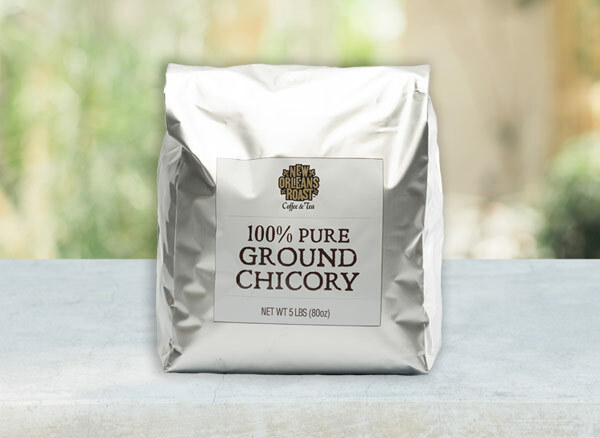 Our Decaffeinated coffee is grown in coffee farms in Mexico and decaffeinated by using a process that removes as much as 99.95% of the caffeine while preserving more of the natural flavor than other commonly used processes. 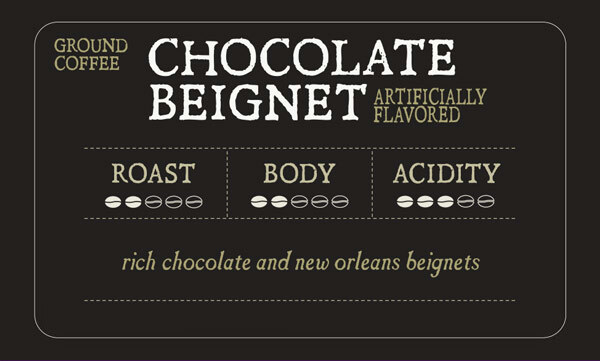 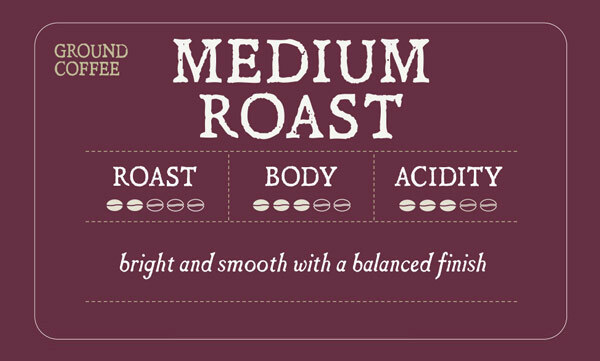 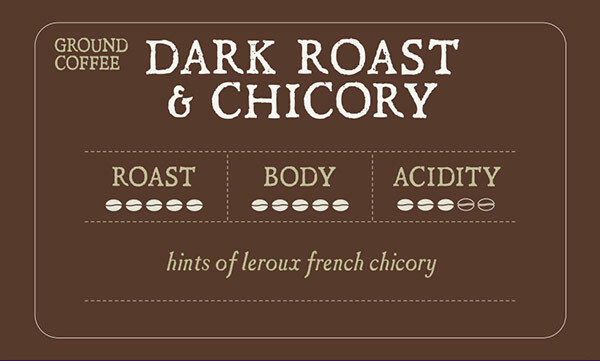 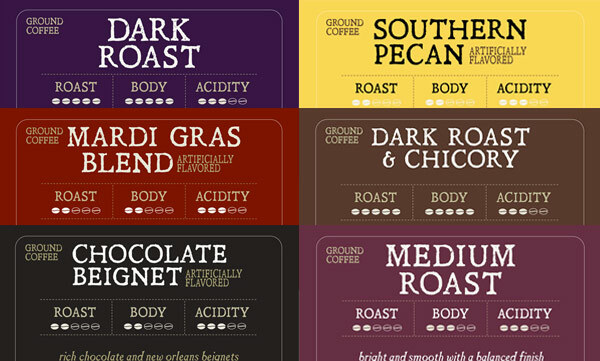 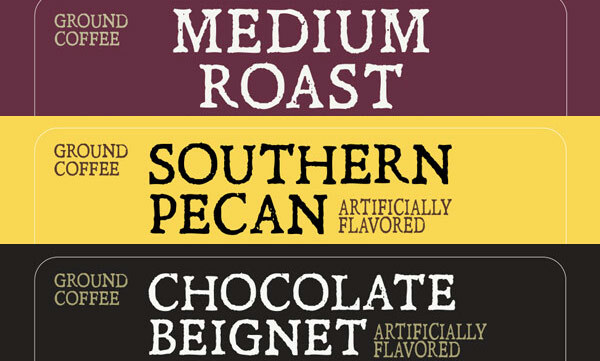 Can't decide which New Orleans Roast coffee is your favorite? 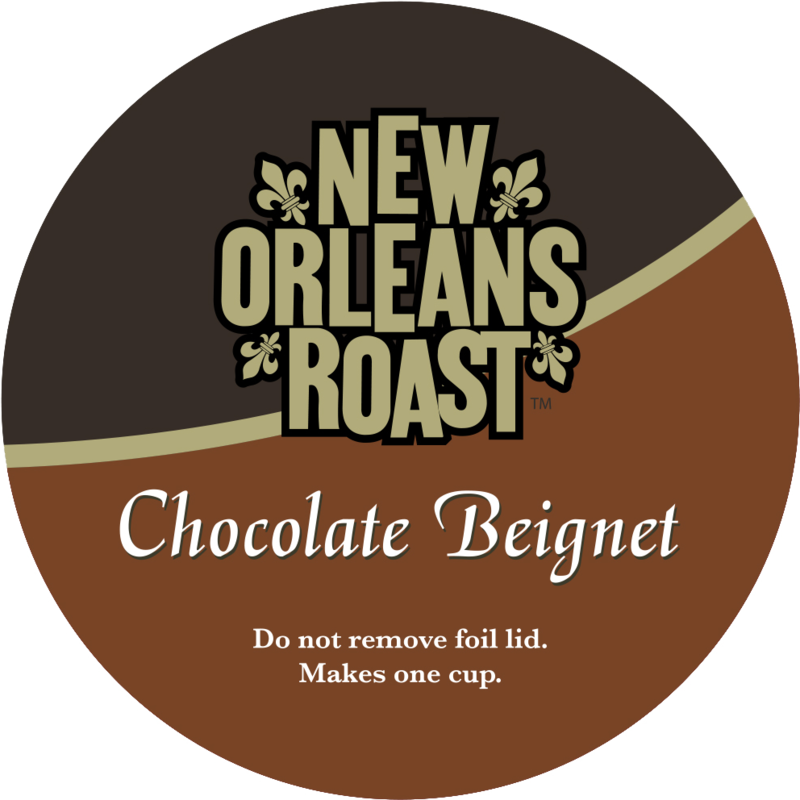 Try our Sampler Pack and pick four different flavor options, packaged with a New Orleans Roast burlap bag and coffee scoop. 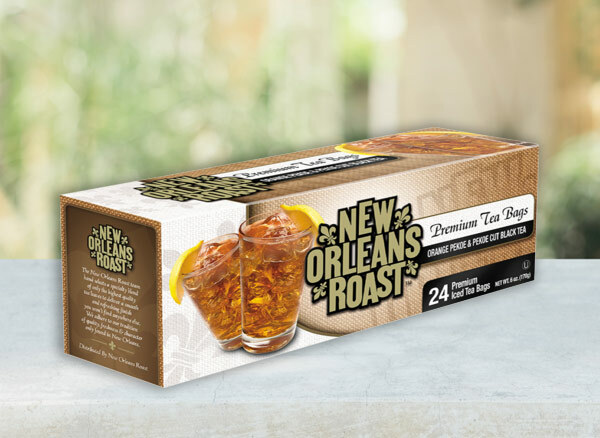 The New Orleans Roast team hand selects a specialty blend of only the highest quality tea leaves to deliver a smooth and refreshing finish you won’t find anywhere else. 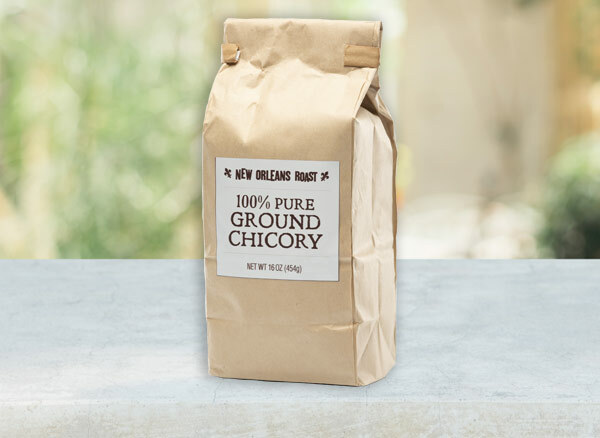 We adhere to our tradition of quality, freshness & character only found in New Orleans. 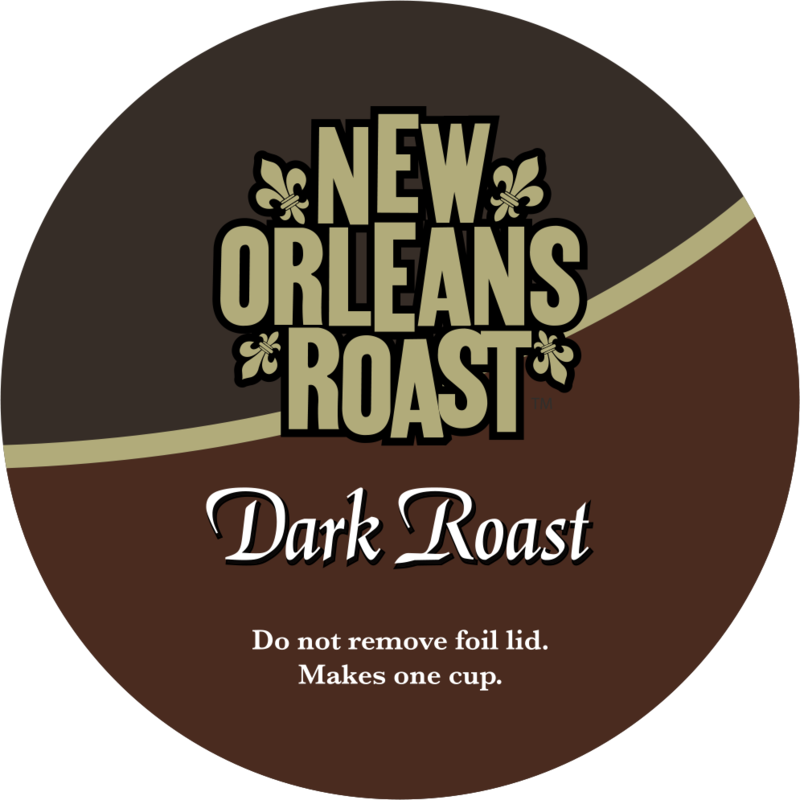 A blend of coffees from Central and South America creating a distinctive taste profile, featuring notes of roasted almond and syrupy body that will awaken your senses. 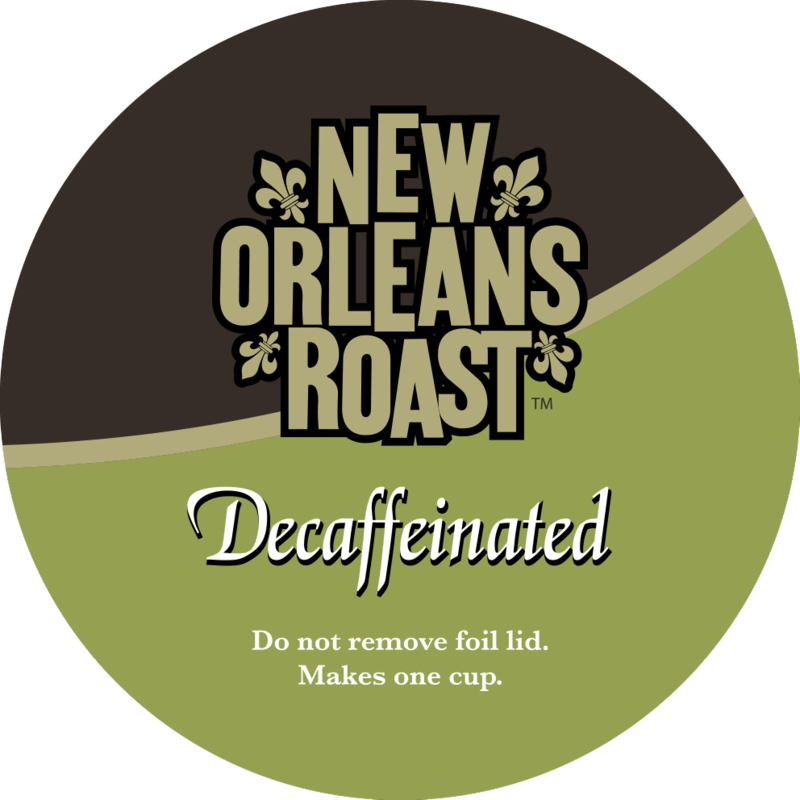 Our Decaf coffee is grown in coffee farms in Mexico and decaffeinated by using a process that removes as much as 99.95% of the caffeine while preserving more of the natural flavor than other commonly used processes.